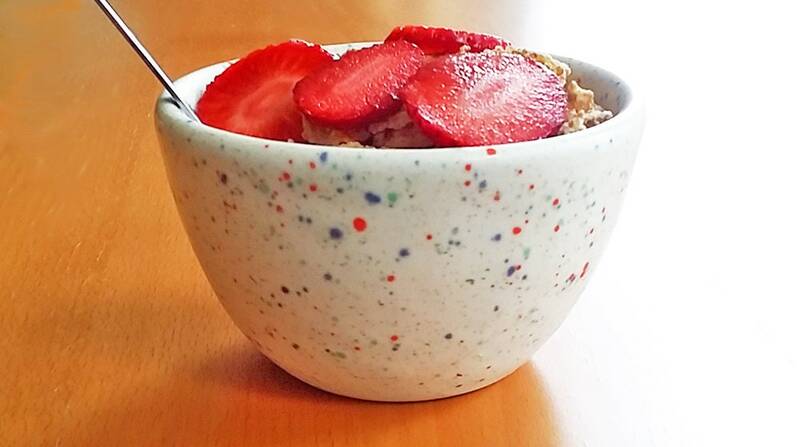 NEW, Perfect cozy colorful bowls for your every day enjoyment! 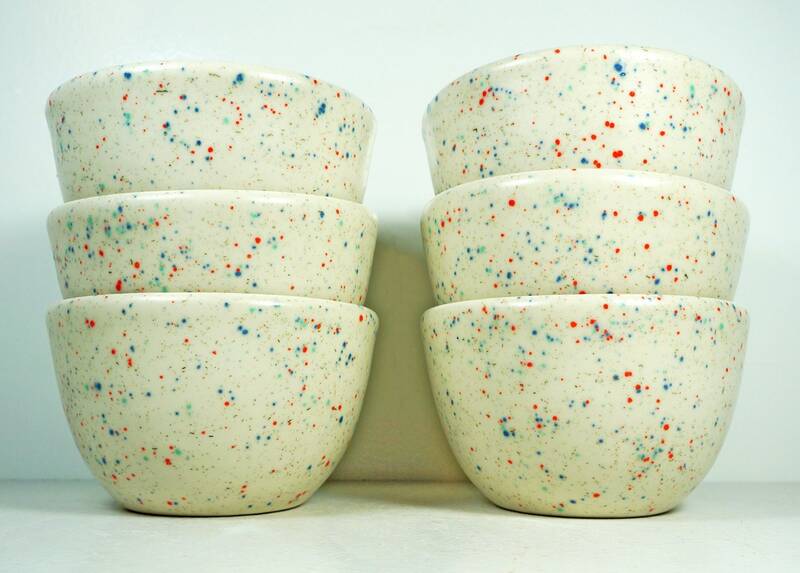 Set of SIX (6) as seen here - Great gift set for newlyweds, new homeowners, or just because you need a fresh look. ★ Dear customer, this is a stock image; your pieces will closely resemble the ones pictured here. 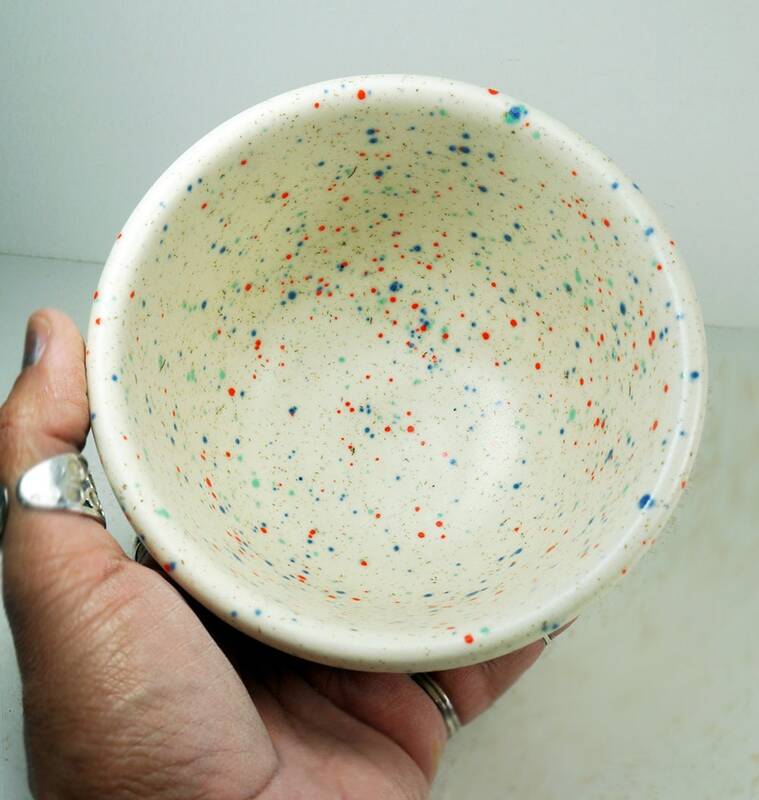 They are hand glazed, and the speckles go where they want, so please keep that in mind. Any question or concerns, please ask. We don't mind and want you to be confident with your purchase! 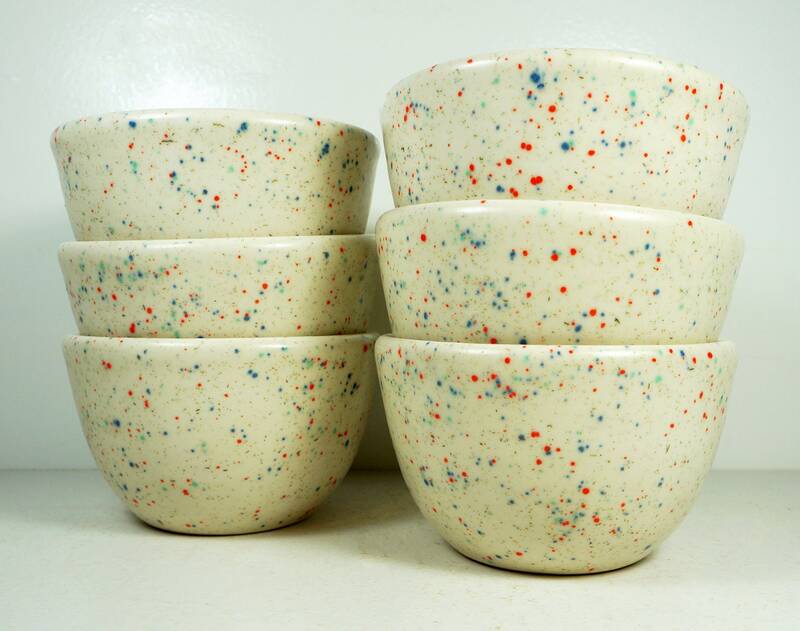 Made by hand in Chicago using porcelain clay & our special glaze.